Will the truth set her free...or break her heart? Since meeting the enigmatic Simon, Katrina Winslow's life has been one roller-coaster ride after another. Deep down she's certain the man who rocks her world in bed just might be the one to save her career and earn her love. 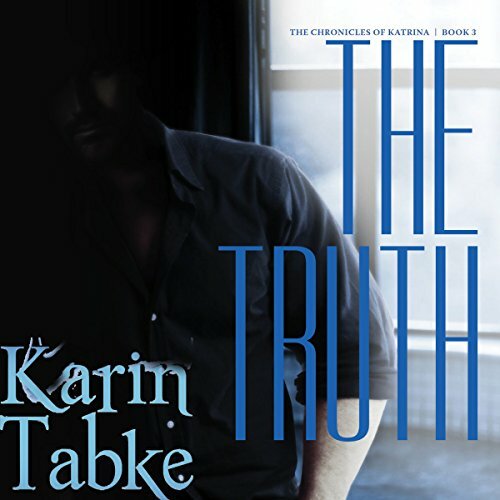 But with not just one but two women pulling him away, Kat fears the man with all the answers will never give her the most important one - that he's hers and hers alone. Despite the secrets he must keep, Simon's determined to help Katrina fight her battles and keep her close. She's the most important woman to him, but she's not the only one in his life. He's already given his Cinderella back her shoes; will he lose her heart when he tells her the truth?